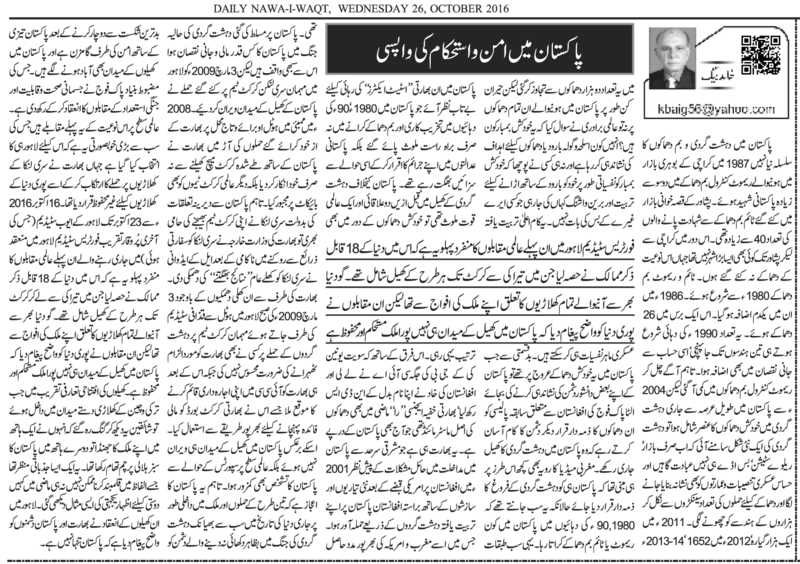 Truth by Kbaig: Return of Peace and Stability in Pakistan! Return of Peace and Stability in Pakistan! Terrorist bomb blasts are not new to Pakistan. In 1987 terrorists blasted remote control bomb in Bohri bazaar of Karachi killing 200 innocents. The time bomb in Qisa Khawani bazaar of Peshawar claimed more than 40 lives. During this wave of terrorism there was not a single big city of Pakistani from Karachi to Peshawar that was saved from similar bomb blasts. The series of time and remote control bomb blasts started in 1980. However, in 1986 the number of bomb blasts increased manifolds i.e. 26 bomb blasts in a year. With the start of 90’s the number of terrorist bomb blasts increased to three digits; losses of lives increased as well. 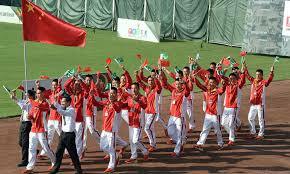 However, the number of time and bomb blasts decreased gradually. In 2004, the element of suicide bomb blasts was added in the lifelong terrorism going on in Pakistan. Now terrorists started targeting mosques, places of worship, military installations and building along with Bazaars, Railway Stations, bus stations etc. The number of yearly bomb blasts and terrorist attacks rose to thousands from hundreds. In 2011 Pakistan faced 1011 bomb blasts, in 2012 terrorists attacked Pakistan 1652 times, in 2013-14 the number of terrorist attacks crossed 2000. Astonishingly no one from the international community raised the question that who is supplying explosives to these suicide bombers? Who is brain washing these suiciders luring them to blast of their own body with bombs? This is not an easy task to convince someone to blast up his body with explosives; this is something that can be done by military psychologists only. Irony of the fate is that when these suicide bomb blasts were on their climax, some of the agents of enemy in the form of intellectuals and analysts in spite of pointing out the enemy covered the involvement of enemy in these terrorist attacks by claiming them as result of Pakistan army’s policies about Afghanistan in the past. In this way they facilitated enemy to execute terrorist attacks in Pakistan without being pointed out. Western Media also facilitated this propaganda due to their interests in the region. This propaganda was targeted at declaring Pakistan for the terrorism. While these propagandists and Western Media were well aware that who was behind time and remote control bomb blasts in Pakistan from 1980-90. These pro-Indian elements in Pakistan got active for release of Indian State Actors involved in time bombs and remote control bomb blasts who were not only caught red handed but also confessed their crimes and were undergoing sentences from Pakistani courts in the prisons. Before this two regional and one international power was involved in terrorism in Pakistan. The suicide bomb blasts and terrorist attacks had similar combination with only change that USSR’s KGB was replaced by CIA of USA and Afghan KHAD was renamed as NDS. Indian terrorist agency RAW was the mastermind of terrorism in past as well as in the present era. After hurdles in interference in Pakistan from Eastern border; India attacked Pakistan through its trained terrorists with new strategy from Afghanistan under the umbrella of USA. In this attack India was fully supported by USA and Western powers. The loss that Pakistan has to bear as a result of current wave of terrorism is not a secret anymore. But the terrorist attack on Sri Lankan team on 03 March 2009 in Lahore which stopped all international games activity in Pakistan. After Mumbai attack drama in 2008, India cancelled scheduled Cricket match with Pakistan; not only this India pressurized other international cricket teams to boycott Pakistan. However, time tested friend Sri Lanka, decided to send her cricket team to Pakistan. After failure to stop Sri Lankan team diplomatically, L.K. Adwani openly threatened Sri Lanka to face the consequences of sending Cricket team to Pakistan. Despite of these threats, when Sri Lankan team was going to Gaddafi Stadium Lahore on the morning of 03 March 2009, terrorists attacked guest team, however, no one took the name of India for the terrorist attack. After this attack India succeeded in establishing her monopoly in the ICC, which India exploited for financial benefits to Indian Cricket Board. However, this is the specialty of Pakistanis that Pakistan not only bravely faced the three dimensional attacks but also defeated faceless enemy in the worst wars of the history of the world. Now Pakistan is rapidly moving towards peace and stability. Pakistani playgrounds are once again attracting players. 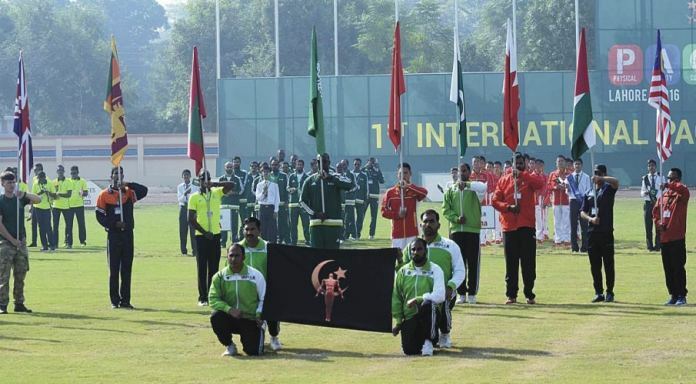 Pakistan army has laid strong foundation of the sports by arranging the competitions. 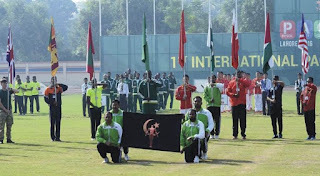 For this international event, Lahore was chosen as the venue where Indian had attacked Sri Lankan team and declared it unsafe for the players of the world. 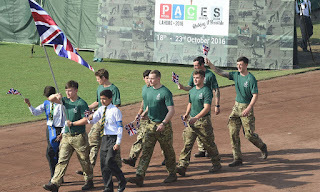 From 16 October 2016 to 23 October 2016 this event was arranged in Ayub Stadium Lahore; the concluding event was held at Fortress Stadium Lahore. 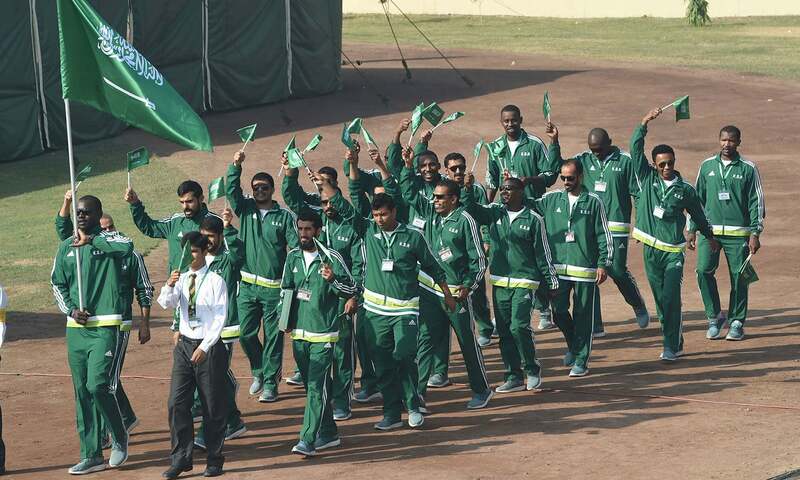 Competitors from 18 countries took part in this event which included competitions of swimming to Cricket.